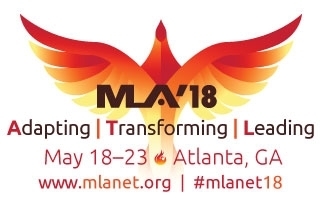 MLA : Blogs : Transform Your MLA ’18 Experience: Add a CE Course! MLA CE courses are powerful and rewarding learning experiences! 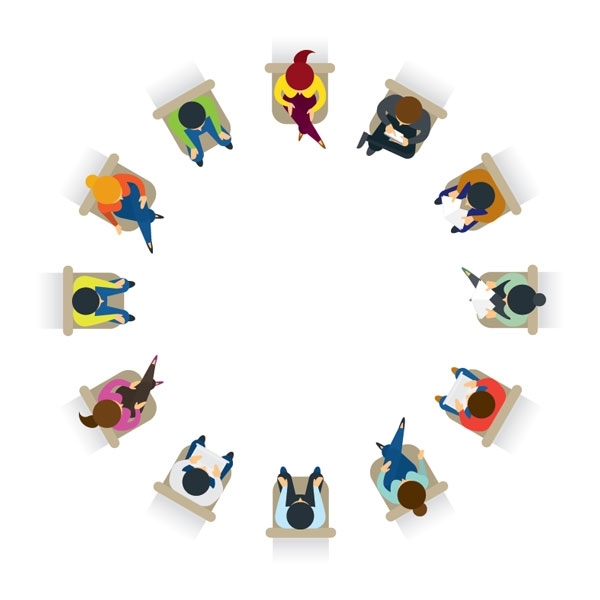 Of the participants who evaluated MLA ’17 courses: 97% found their courses engaging and would recommend them to colleagues; the percentage who rated themselves competent or better in their course area nearly tripled, from 22% to 59%.